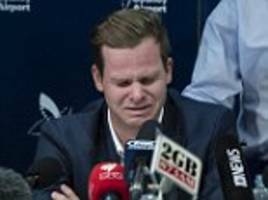 Former Australia captain Smith will serve out the remainder of his 12-month ban from international and state cricket recuperating from surgery on his injured elbow, Cricket Australia said on Saturday. 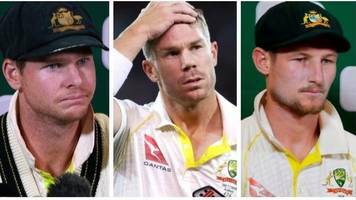 The trio were suspended by Cricket Australia for their roles in the ball-tampering incident during Australia’s Test against South Africa in Cape Town in March. 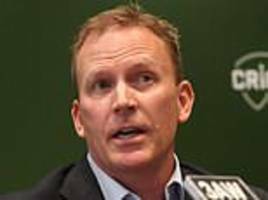 Earl Eddings was named the new chairman of Cricket Australia by the board on Wednesday, four weeks after taking up the post on a temporary basis when David Peever was forced to resign. 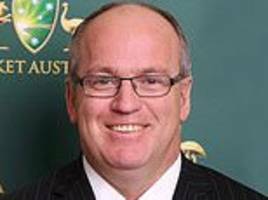 Earl Eddings is named permanent chairman of Cricket Australia following the resignation of David Peever. 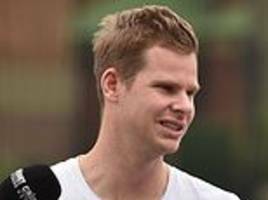 Graeme Swann has blasted the foiled bid to reduce the bans of Steve Smith, David Warner and Cameron Bancroft following the ball-tampering scandal earlier this year. 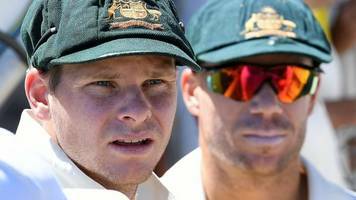 Cricket Australia says "it is not appropriate" to reduce the bans for Steve Smith, David Warner and Cameron Bancroft for ball-tampering. 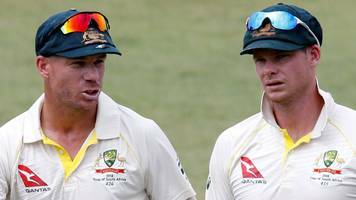 The bans on Steve Smith, David Warner and Cameron Bancroft could be reduced by Cricket Australia by the end of the week. 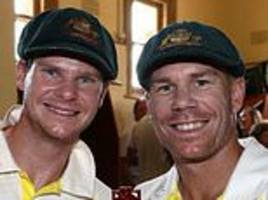 Steve Smith and David Warner could have their one-year bans from international and state cricket reduced or adjusted after a review by the board of Cricket Australia (CA) this week. 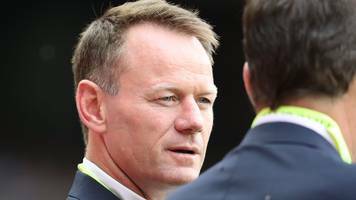 High performance manager Pat Howard becomes the latest senior figure to leave Cricket Australia after the ball-tampering scandal. 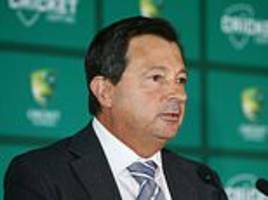 Cricket Australia chairman David Peever resigns following a scathing review into Australian cricket after the ball-tampering scandal. 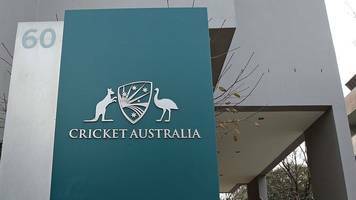 Cricket Australia chairman David Peever announced his resignation on Thursday, three days after a report saying Cricket Australia was arrogant and bent on winning at all costs. 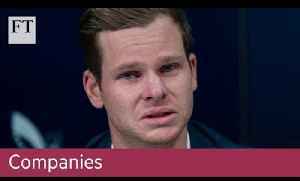 Steve Smith, David Warner and Cameron Bancroft were handed bans by Cricket Australia in the wake of the ball-tampering scandal during the Test series against South Africa this year. 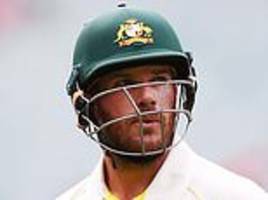 Players were pushed to act "the mongrel", says a scathing review into a ball-tampering saga. 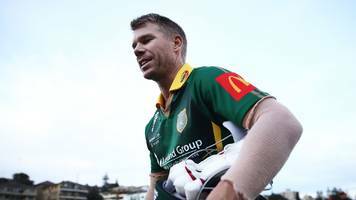 Banned former Australia vice-captain David Warner walked off the field in protest during his innings after being sledged by an opponent during a Sydney grade cricket match. 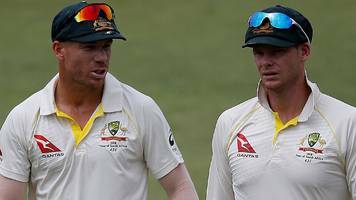 According to Cricket..
David Warner walks off the field in protest while batting in a club game - in what Cricket Australia has described as a "sledging incident". 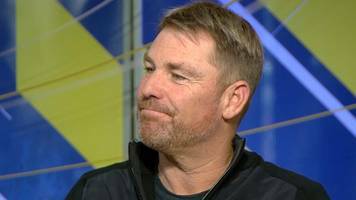 Australia bowling great Shane Warne says "Test cricket isn't dying" as long as superstar players regard it as the pinnacle. 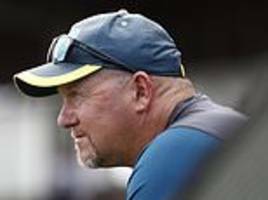 The former New South Wales batsman, who has been promoted from the role of chief operating officer, will take on the top job after James Sutherland announced his resignation in June. 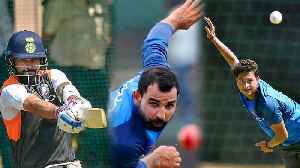 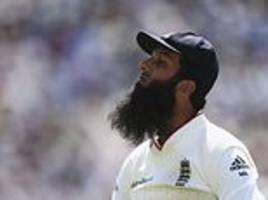 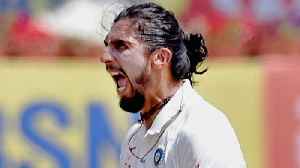 Moeen Ali is unconcerned about the possibility of coming face to face again with the unnamed Australian player who allegedly called the England all-rounder 'Osama'.